Did you know that between 2 and 3 million concussions occur in student athletes every year? And 300,000 of those are football related. More and more people are being treated for concussions every year – WHY? What could just be a minor bump on the head could result in a concussion because many of our bodies are not set up to protect ourselves against damage. Well, our environment is very toxic and many Americans eat a poor, processed diet, are sedentary and unfit. This leads to imbalanced gut bacteria and poor liver function, ultimately leading to poor healing and prevention. And when our bodies are out of balance, recovering from that small bump on your head could take longer. Many of these concussions go undiagnosed and even if they are diagnosed, they are not always properly treated. But we’ll get into that in a minute. First of all…what is a concussion anyway? What happens in the body? A concussion occurs when a traumatic force to the head or upper body causes the brain to shake or shift inside of the skull. Signs and symptoms can vary for each individual and do not necessarily indicate severity; common symptoms include confusion, nausea, vomiting, mental fog, blurred vision, inflammation, headache and loss of consciousness. But besides immediate and acute symptoms, what else happens? Having a concussion almost immediately (within 6 hours) causes leaky gut syndrome because the concussion disrupts the signal from the vagus nerve, which is the nerve that links the brain to the gut. This damage opens up the blood brain barrier, which is a network of blood vessels that allows essential nutrients into the brain while keeping harmful substances out. So ultimately, a leaky brain = a leaky gut. The current medical standard to treat concussions in conventional medicine is generally to assess for severity and other concomitant injury and follow up as necessary. 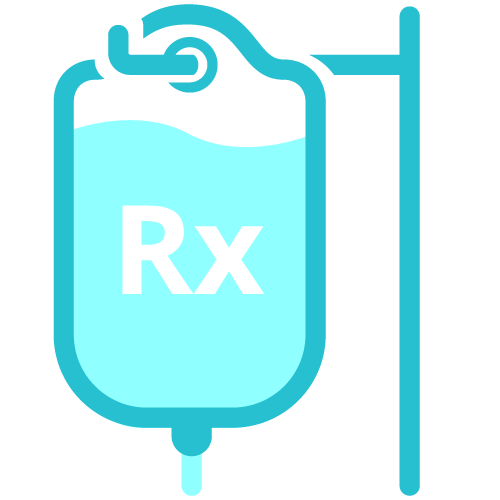 The recovery protocol is then to limit all activity until doctors can reassess and clear athlete for play or daily functions, which is oftentimes too much too soon or mismanaged recovery time. 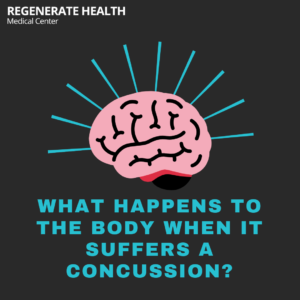 At Regenerate Health Medical Center I have a much more holistic and individualized treatment protocol for concussions that also assesses and treats the gut. Which, as you read above, is highly related to the brain. 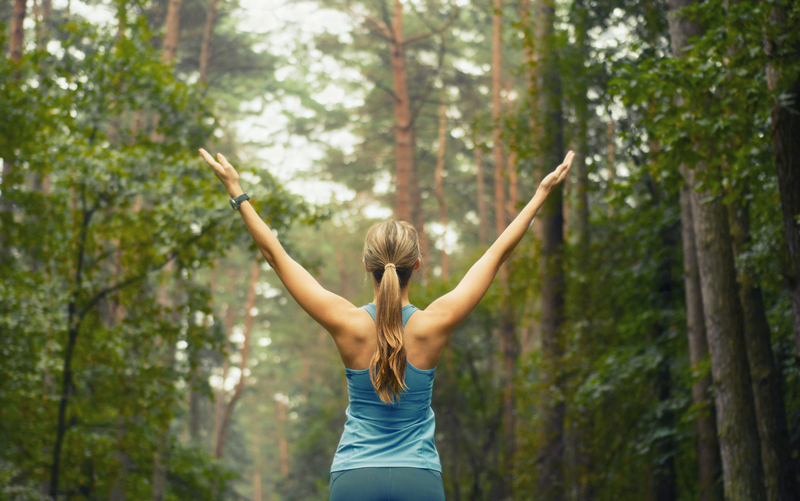 This approach leads to full recovery and allows the body to heal inside out. I use diet, exercise/movement and supplements to reduce inflammation and treat leaky gut before it becomes a problem, thus leading to quicker, more effective healing from the original injury. If you, your child or someone you know has suffered from a concussion recently or in the past, have them come in for an assessment or to learn more. Take your no risk next step – set up your discovery call TODAY!